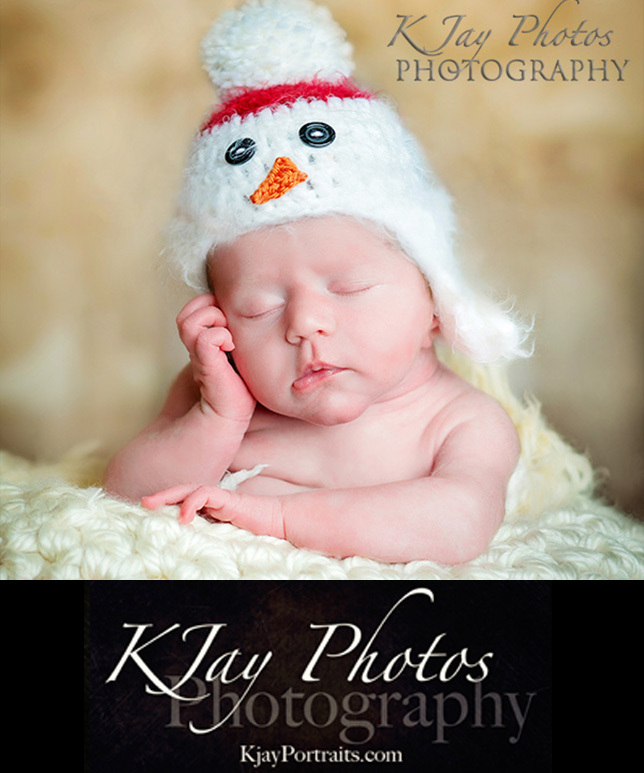 K Jay Photos Photography, Madison WI, specializes in photographing newborns. Your baby photography portraits will showcase our love for what we do. Contact K Jay Photos, Madison WI baby photographer. Here is a fun baby portrait from one of our favorite holiday newborn baby sessions. Newborn portraits are so sweet and special. 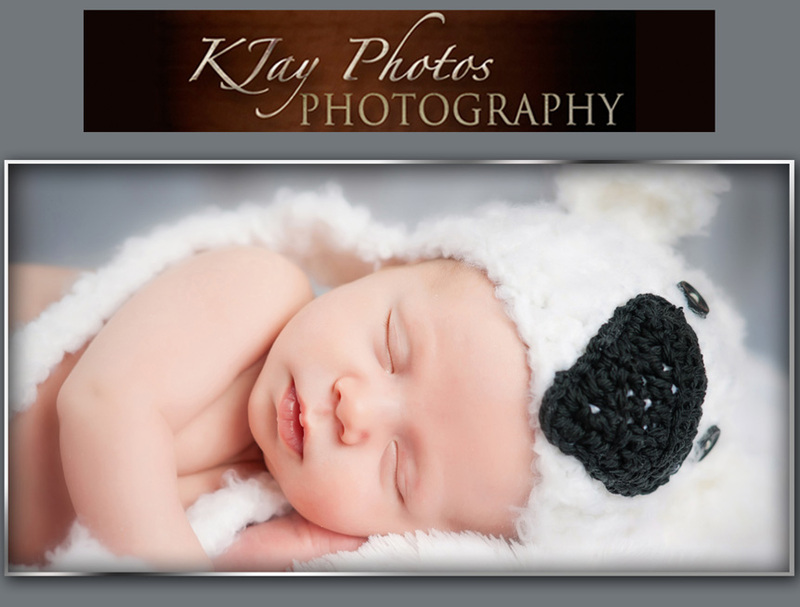 K Jay Photos Photography, Madison WI, specializes in newborn portraits offering several newborn props, headbands, hats and backdrops. 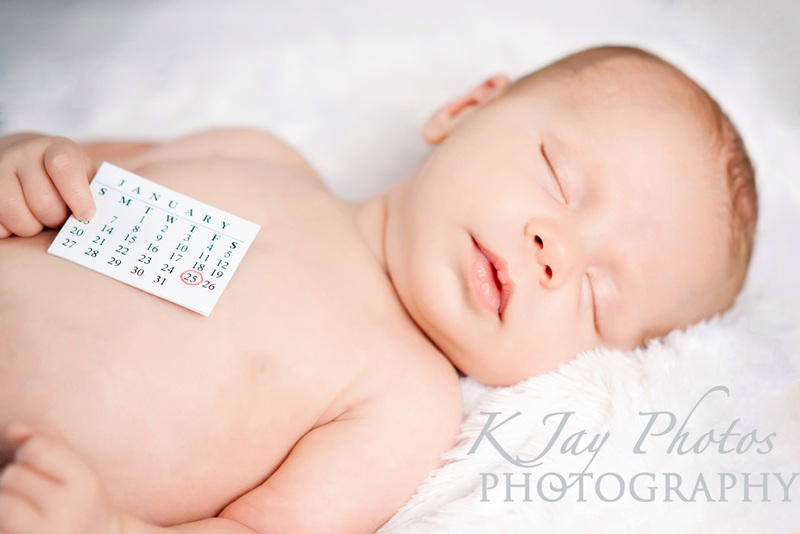 This is one of our favorite newborn portraits by K Jay Photos Photography. Newborn Portraits. Treasure their little hands and feet. We have several unique newborn hats, props to use in your newborn portraits. We like to create a plan before your baby is even born, have you send a picture of your nursery and then contact us right after delivery. An ideal time to photograph your newborn baby is within the first week. After two weeks of age it becomes more difficult to capture the precious sleeping baby pictures that so many new parents treasure. We encourage parents to bring along things that have meaning (a favorite blanket or blanket that the grandmother knitted or a baby bracelet, something that has meaning). We have plenty of things though so do not feel like you need to bring anything. What to expect during your newborn portrait session. We will touch base with you a day or two before the newborn photo shoot. 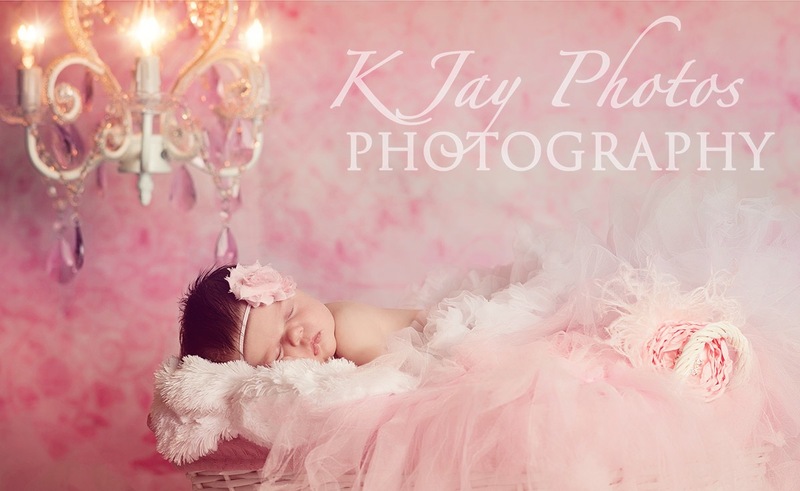 KJay Photos, Madison WI, newborn photographer. Newborn Portraits. Recap some of the props we will use, set the exact time which often is based on the babies schedule and ask you to bring the baby hungry. Your portraits will be uploaded within a few days to a private password protected personal webpage for you to share with family and friends. You can order high quality prints from this page at very affordable pricing and download your favorite pictures to save for years to come. When to reserve your newborn portrait session? Before you go to delivery so we can let you know what our schedule looks like and plan on your estimated arrival date. We will utilize your favorite baby pictures and create a newborn announcement for you for free. They can then be ordered online for $1.25/each which includes a 4×8 custom birth announcement and envelope. They take approximately 3-5 days to print and ship to your home address. November 10, 2011 | Categories: Madison Baby Photographer, Madison WI Photographer Newborns, Middleton Photographer Newborn Pictures, Middleton WI Photographer Newborn Portraits, Newborn Photographer, Uncategorized | Tags: baby photographer, madison wi photography babies, middleton, newborn photographer, newborn pictures photography | Comments Off on Newborn Portraits. Treasure their little hands and feet.